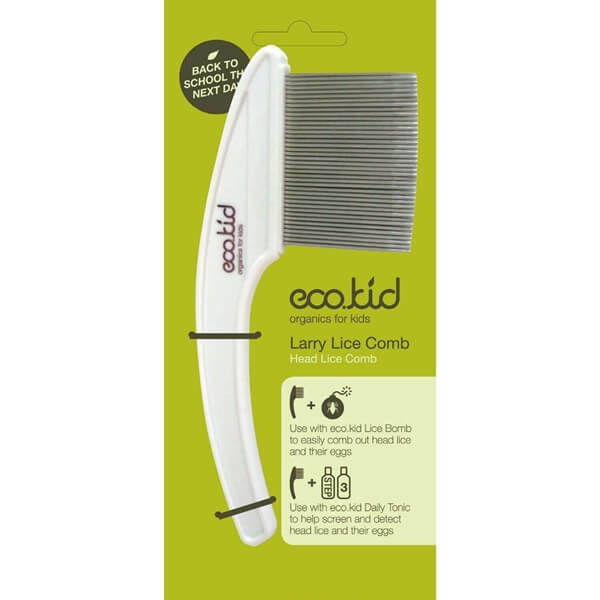 Ecokid Lice Comb is a highly durable stainless steel fine toothed comb for removing head lice. 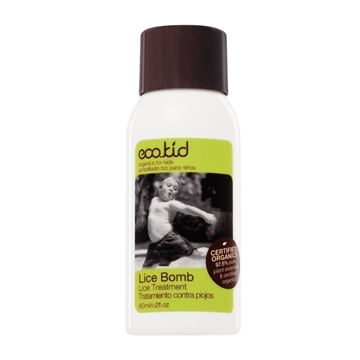 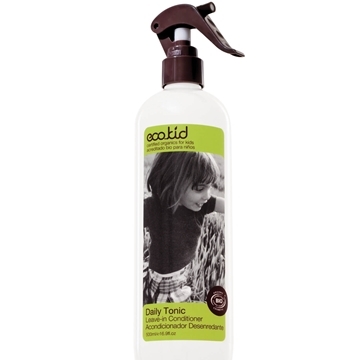 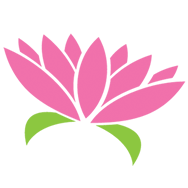 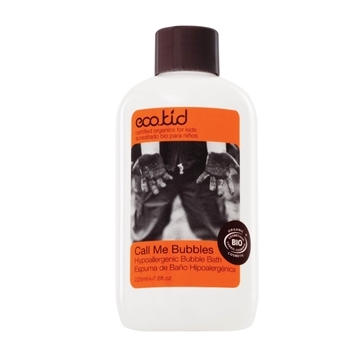 Use with Ecokid Lice Bomb, to remove lice and their eggs from the hair. 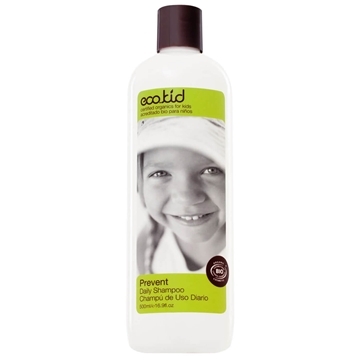 Comb has round end bristles to help protect the scalp! 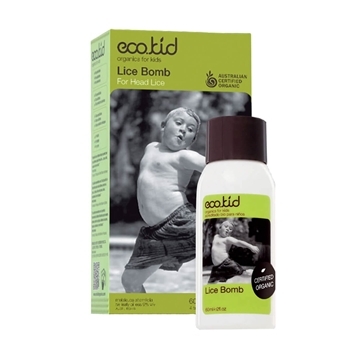 Directions: Apply the Lice Bomb then use Lice comb to brush through hair and pull out any lice.